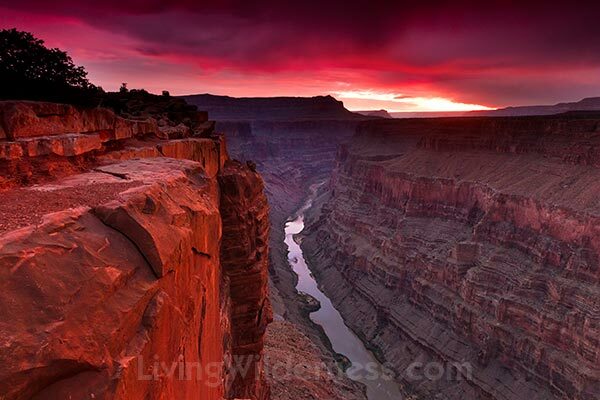 The Grand Canyon is the second most popular national park. More than 4 million people visit each year. So it's a little surprising there's any place where you can have part of the rim to yourself. It's called Toroweap. Or Tuweep. The national park guide doesn't appear to take sides.